Having just completed Watch Dogs recently, I can safely say there is a lot to cover. 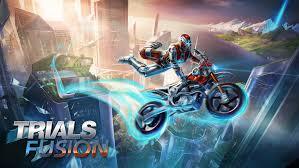 Ubisoft provides us with a gorgeous open world ripe with opportunity for the perhaps too curious player as you sprawl the streets of Chicago in an almost Road Warrior type fashion. In Watch Dogs you take the reigns of Wanna-be Batman Vigilante Aiden Peirce in a quest for knowledge and vengeance against the person and/or people responsible for a failed attempt on your life, killing your 6 year old niece in the crossfire. This sinks our Long Coat toting hero into an almost blood thirsty obsession as you rampage through the city, eliminating everyone and anyone with possible ties to the people that took family away from you. Your most powerful weapon? The ability to craft items on the fly like a futuristic super Macgyver and an Android-like Smartphone that you use to turn the City of Chicago into a battleground ripe with Minefields, disable security, set traps, hack cameras, operate road blocks, bridges and garage doors and even blow holes in steam pipes for some explosive-style justice! Death by Phone not appealing to you? Your Smartphone also has a convenient little tool known as “The Profiler” which can be used to learn sometimes hilarious facts about the many NPC’s that populate Watch Dogs. Feeling nefarious? The Profiler also comes with the ability to tap into random phone calls, steal money from bank accounts and intercept text messages all with the push of a button, these interactions may also lead to quick little side missions that often carry some fine loot such as cash or some ammunition. 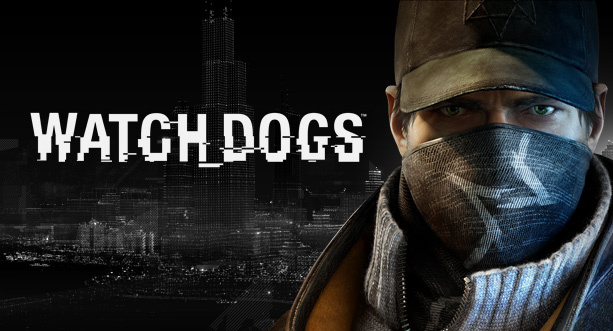 In between bouts of vengeance and harassing the fine citizens of Illinois, Watch Dogs offers a plethora of Mini-games and Side missions and even includes an adversarial multiplayer. Play Chess, hunt criminal convoys, hack into peoples apartments and eavesdrop on their every day lives, eliminate key players in gang hideouts, chase down common street thugs and so much more. It seems that when it comes to Multiplayer modes, Watch Dogs took a page from the grim diary of Dark Souls in a sense that you can invade other players worlds and plant a bug on their phones, attempting to stay hidden as you hack their data, tail a suspect to study the movements of another Fixer, or go all out in a Capture the Flag style game mode known as “Decryption”. 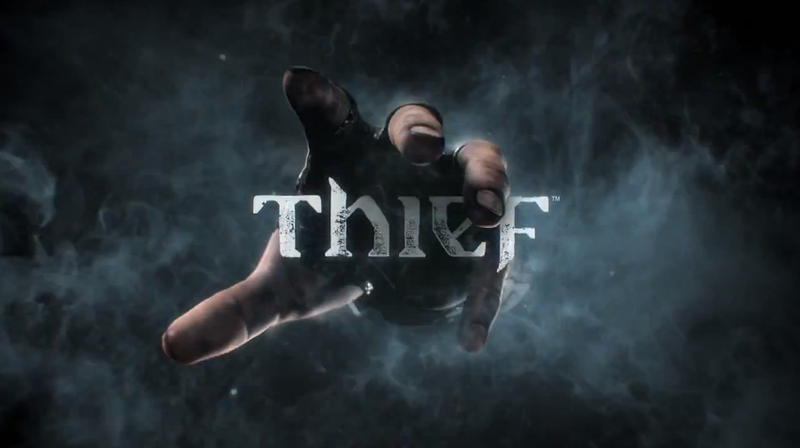 The game also sports a fashionable 8 person free-roam and online races through bustling city streets. if nothing else I would love to mix and match the Uniforms that Watch dogs offers if only to build something truly tailored by me, for me. One of the few things that almost turns me away from Watch Dogs is the lack of creative freedom when it comes to customizing your Vigilante, weapons have no customization options and clothing options, even though there is A LOT of outfits, aren’t interchangeable. The saving grace to this however, is that the outfits provided come in almost every color palette, and some of the preset uniforms sport different shirts, hats, pants and shoes and some unlockable weapons comes with Silencer attachments built into them. Personally, if nothing else I would love to mix and match the Uniforms that Watch dogs offers if only to build something truly tailored by me, for me. In addition, one of Watch Dogs biggest strengths it’s also one of it’s larger weaknesses. The environment and space that Watch Dogs takes part in is so massive and so unbelievably busy that it’s almost intimidating. It’s easy to lose track of what you were doing before you decided to quickly chase after that criminal, or break into that one persons apartment, it can also be rather difficult to decide on what to do next, the game packs so many different things into one confined space that it’s not uncommon for one mission marker to overlap another, blocking it from view and making it easy to miss key points of the game, or lose track of a series of missions you were so very eager to complete. Overall, bringing every aspect of the game together paints a pretty little picture, the driving and movement controls are very tight, though the control scheme does take a little while to get used to, Chicago offers a wide array of absolutely stunning scenery, activities and hidden secrets for the player to find. 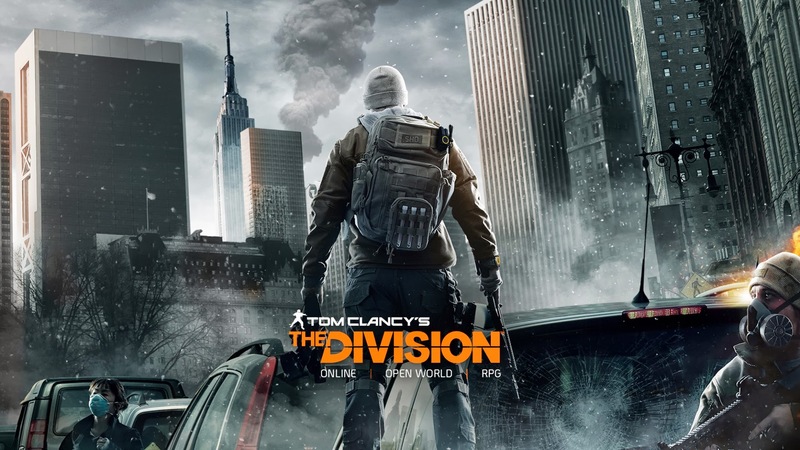 The Multiplayer breaks tradition but still offers a unique way to interact with other players and the Story line falls into place with some fine acting, and emotional plot twists, even when the protagonist sounds like The Dark Knight. Despite it's 6 month Delay, Watch Dogs is a very well executed IP riddled with opportunities.